November’s bracelet sales will go to Equine Voices Rescue & Sanctuary in Amado (So. AZ). You can read more about the Equine Voices on their website. You can read more about Equine Voices and where to buy bracelets in a previous message here. Like all animal charities they need volunteers and donations. Their monthly expenses are $18,000/month! 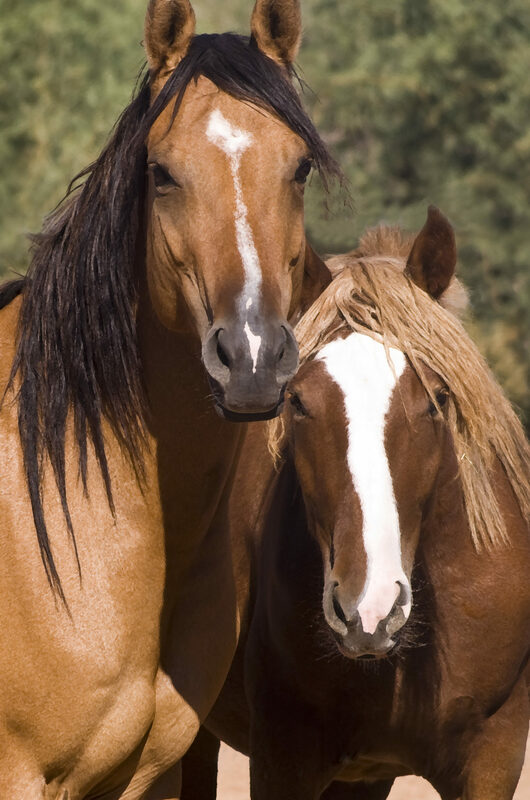 Horses eat hay and hay is expensive as well as medical costs to pay for abused horses. You can meet Equine Voices at the Greyhound & Friends Fall Festival as well as buy bracelets.